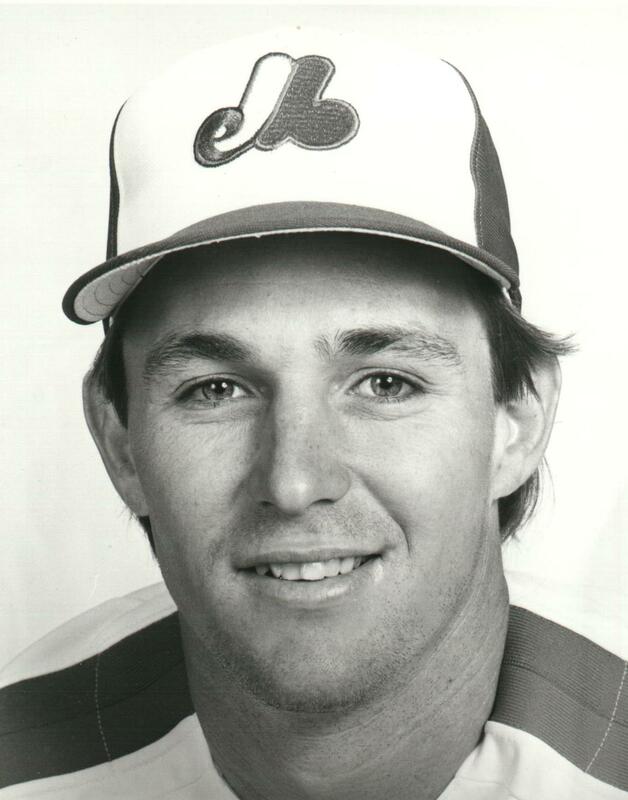 Born in 1957 in Huntington Beach, Calif., Tim Wallach is the Expos’ all-time leader in several statistical categories, including games played (1,767), hits (1,694), doubles (360), RBI (905) and total bases (2,728). Nicknamed “Eli” by his teammates, Wallach also ranks third all-time amongst Expos in runs (737) and fourth in home runs (204). Chosen 10th overall by the Expos in the 1979 amateur draft, Wallach began his big league career as an outfielder before evolving into the best third baseman in the franchise’s history. 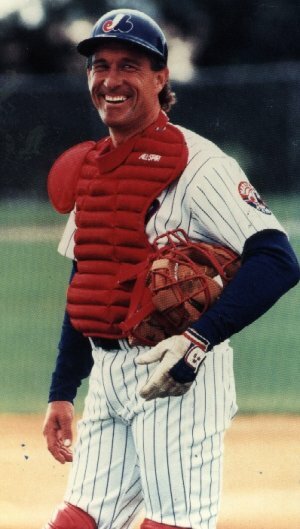 In 13 seasons with the Expos from 1980 to 1992, Wallach was selected to five all-star games (1984, 1985, 1987, 1989, 1990), won three Gold Gloves (1985, 1988, 1990) and captured two Silver Slugger Awards (1985, 1987). He was also named to the Topps All-Star Rookie team in 1981, topped the National League in doubles in 1987 and 1989 and finished fourth in National League MVP voting in 1987. 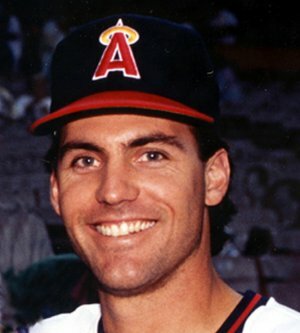 Wallach spent the final four seasons of his 17-year big league career in Los Angeles with the Dodgers and the Angels. Since retiring as a player, the long-time Expo has become a highly regarded coach at both the professional and collegiate levels. In 2014, he will serve as the Los Angeles Dodgers bench coach. 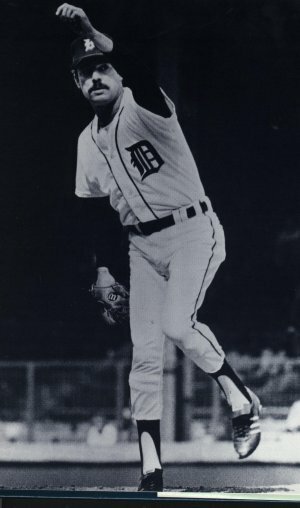 In recent years, Wallach has been inducted into the Cal State Fullerton (his alma mater) Titan Athletics Hall of Fame (2005) and the College Baseball Hall of Fame (2011). For season by season career stats click HERE.